QuoLux is Latin, meaning ‘whither the light’ – providing light in a certain direction for others to follow. 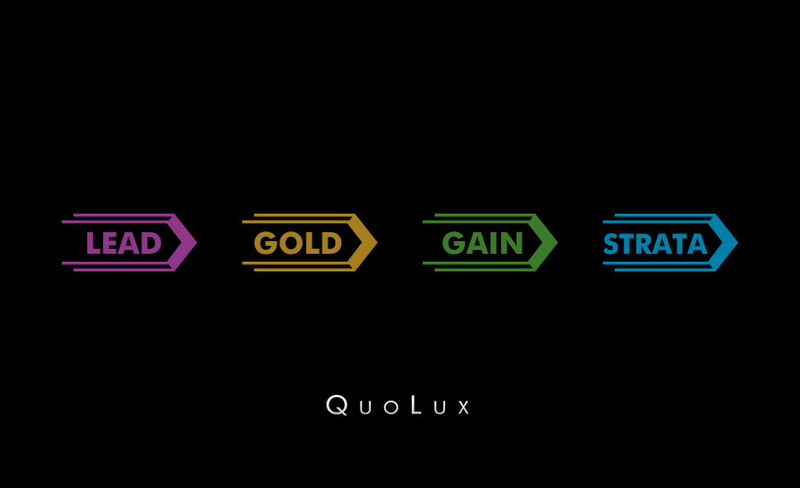 QuoLux enables leaders to acquire the skills and confidence you need to become the best you can be, guiding you and enabling you to guide others. The Design Sanctuary reworked the complete suite of marketing materials developing and modernising the QuoLux brand identity. 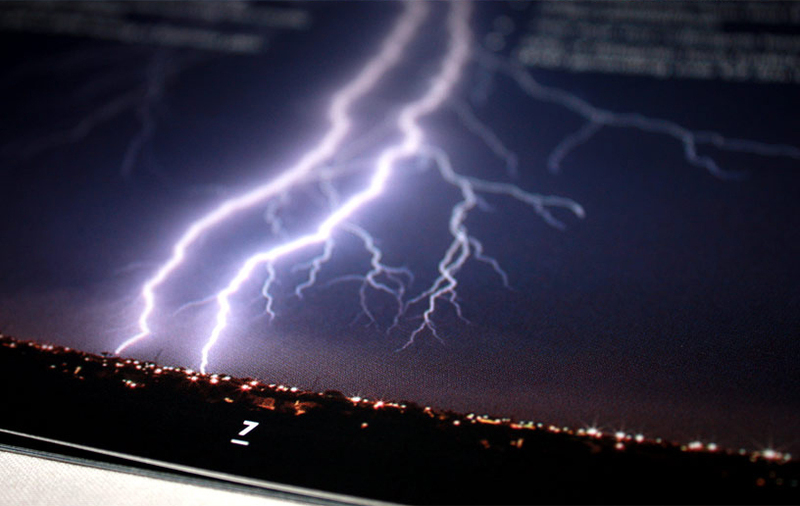 Logo design, Print communications and art direction for video and other online & offline marketing assets were all part of the task.